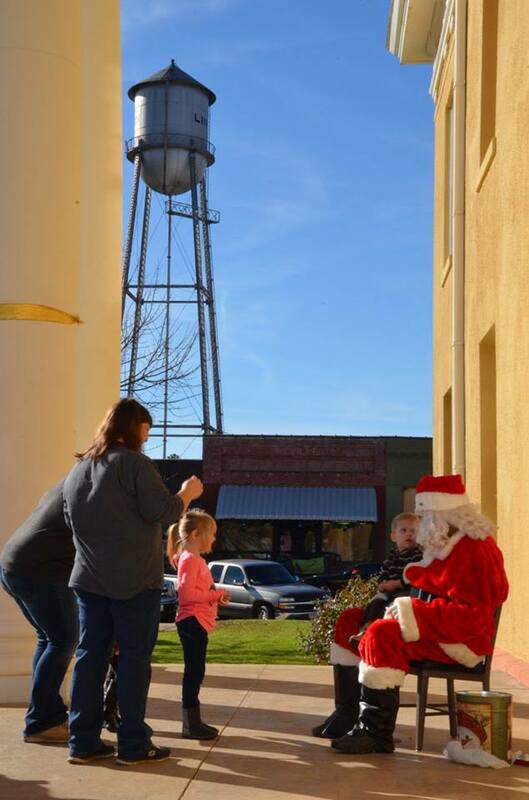 Photo of Santa at WinterFest courtesy of Jo Anna Duncan’s Front Porch Treasures Studio on Facebook at https://www.facebook.com/FrontPorchTreasuresStudio. With Christmas approaching, consider giving a Charter Membership to a friend or family member. It will be lasting gift that will benefit Linden and encourage others to be part of the betterment of the City.